PacketProtector is a Linux distribution for wireless routers, built on top of OpenWrt. 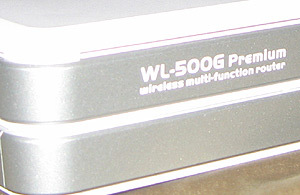 The goal of this project is to transform the router into a unified threat management device. Each of these services is automatically bootstrapped and configured with sensible defaults. A secure web interface makes common configuration tasks as simple as a point and click. 04/16/11 End of line for 4.x. WARNING- installing third party firmware (like PacketProtector) will void your warranty. But it's extremely unlikely that it'll irrevocably wreck your hardware. NOTE- do not connect your USB drive to the router until after the new firmware is installed. Login to the Linksys web management interface. Go to 'Administration' and choose 'Firmware Upgrade'. Browse for the PacketProtector .bin file (e.g. 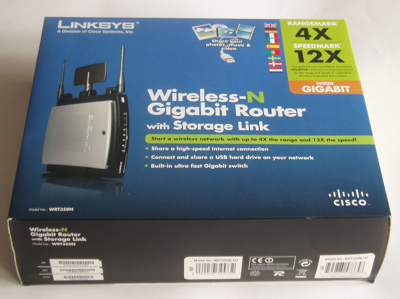 pp-openwrt-linksys.bin), and click 'Upgrade'. When the upgrade completes the router will be accessible via SSH or HTTPS (user='root'; password='packetprotector'). Note- these instructions are for the Windows 2000/XP/Vista TFTP client. BSD, Linux, and OS X users click here. Open a command prompt and 'cd' to the directory where you downloaded the firmware (.trx file). 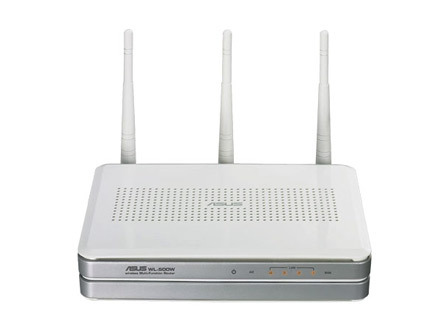 Type 'tftp -i 192.168.1.1 PUT pp-openwrt-asus.trx' but DO NOT HIT ENTER! Unplug the power to the router. Hold down the reset/restore button while reconnecting the power. Wait until the power light starts blinking before releasing the reset/restore button. 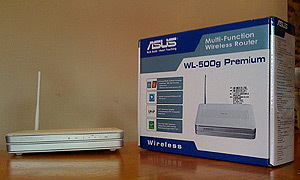 Hit enter in your command prompt window (to run 'tftp -i 192.168.1.1 PUT pp-openwrt-asus.trx'). Wait 15-30 seconds for the image to upload. If you receive a TFTP timeout message start the process over again (from step 3). Wait 4-5 minutes and power cycle the router. The router is now accessible via SSH or HTTPS (user='root'; password='packetprotector'). Download the USB tarball (e.g. packetprotector.tar.gz), unzip it, and move it to your USB drive. The 'packetprotector' directory must be on the root of the USB drive. Connect the USB drive to the router. Reboot the router. Congratulations, you're done! The default login is 'root' with the password 'packetprotector'. PacketProtector.org's website was created by our partner, PrettyPixel. All contents and design are copyright � 2010 by PacketProtector.